Nothing breaks the ice at a wedding quite like a photo booth. A fun backdrop, a few blush-inducing props and in no time you'll have friends and family mingling in front of the camera. It's especially great to treat guests to a photo booth when it's a formal occasion. After all, it's not an everyday occurrence to find yourself dolled up in a nice dress or suit with a camera at the ready—guests will love the opportunity to capture the moment. Whether you party is for someone turning 10, 50, or 100; kids, adults, and vampires all love photo booths! If you're thinking birthday party photo booth then we’re so made for each other! Who doesn’t love a birthday party? 40th birthdays, 50th birthdays, Sweet Sixteens, and the popular 21st! Heck even 99er’s. Birthday parties rule! So do photo booths! They're a great birthday party gift idea! 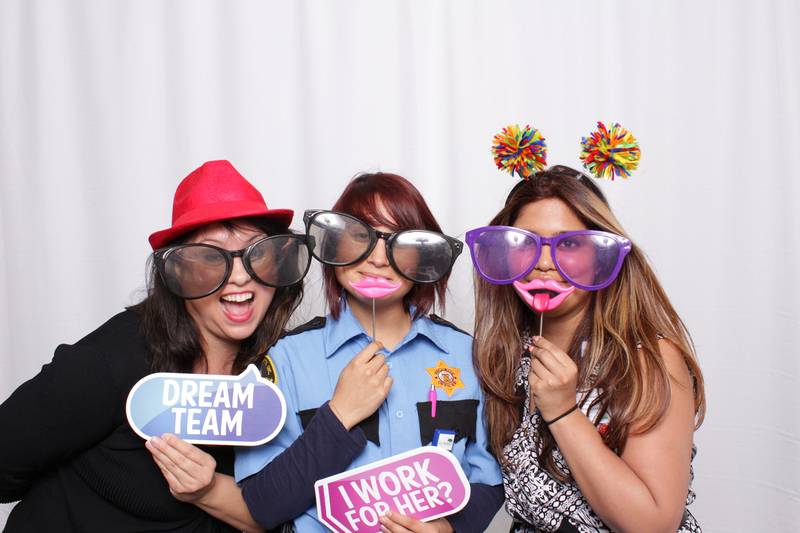 If you’re hosting a corporate function, a hired on-site photo booth will give the event an additional unique advantage, making sure that guests have an exciting and unique way of capturing their memories. Also, photo booths are incredibly diverse and may be adapted to functions of all sizes and themes. Additionally, they can be utilized as a component of a branding campaign; with the possibility of branded photographs lasting a lifetime. 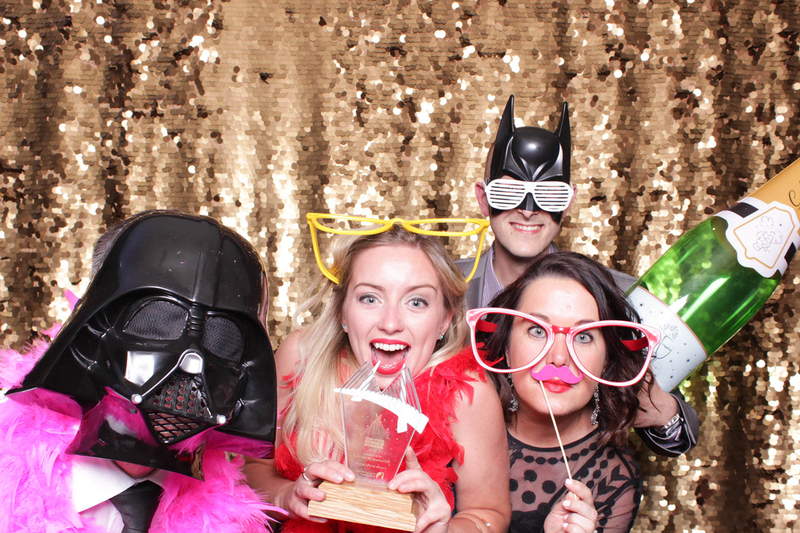 Whether you’re planning an extravagant award ceremony and require a professional remembrance for the guests to take home, or you’re hosting an evening event and wish to combine an element of fun to the party, photo booths are an enjoyable way to go. 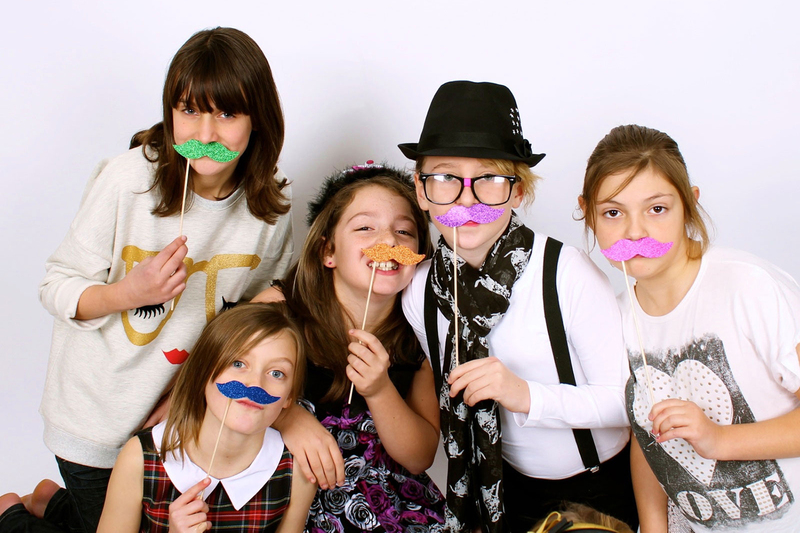 Celebrate your child’s bar or bat mitzvah in style with the most fun and interactive photo booth rental there is! Kids and adults alike will love posing for photos and choosing from our library of digital props and backgrounds to craft their one-of- a-kind pictures, which they can print instantly on the spot. 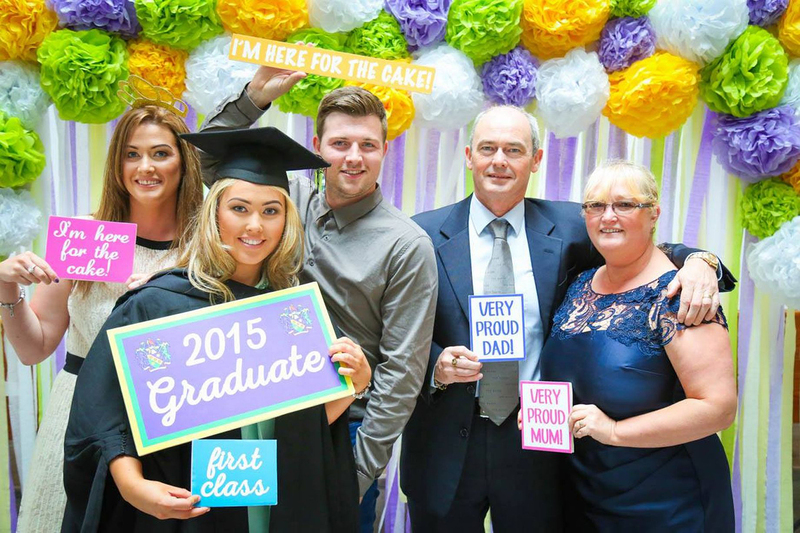 Add some fun and excitement to your graduation party with a photo booth from Photo Booth NY! The students will have an awesome time dressing up in props, making silly faces, and sharing their brand new photos with their best friends, teachers and family! When choosing a photo booth rental for your graduation party, you should choose a reputable company with a full gallery of past events. Photo Booth NY has an outstanding reputation. That’s why schools in Missouri and Illinois continue to choose Photo Booth NY for their graduation party and other school events. Here at Photo Booth NY we have always had a passion for photography and videography and we wanted to incorporate this to help others create memories that they will cherish for a lifetime. The idea of a booth that has the same characteristics of a professional photography studio that is mobile seemed like the perfect solution. When you rent a photo booth from us, we create a unique experience that reflects your vision. Let us customize your experience with a variety of options for your event, including applying customized logos, text with names, dates or anything else you would like and/or photographs to your prints as well as custom backdrop colors, a variety of output photos that range from 2 to 6 photos per strip and black and white or color prints. 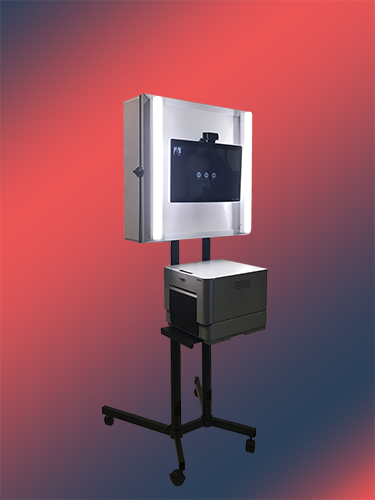 At Photo Booth NY, we wanted to differentiate ourselves from competitors in the industry so we steered away from the traditional wedding photo booth with its’ sharp edges and cheap design with dark and dusty curtains. The open air design is simple yet sensational and leagues above the traditional boxy photo booth rentals. Let us know if you have something in mind that we do not seem to offer. We love creativity and originality, so if you can dream it, we will do our best to make it happen. Your event means as much to us as it does to you!